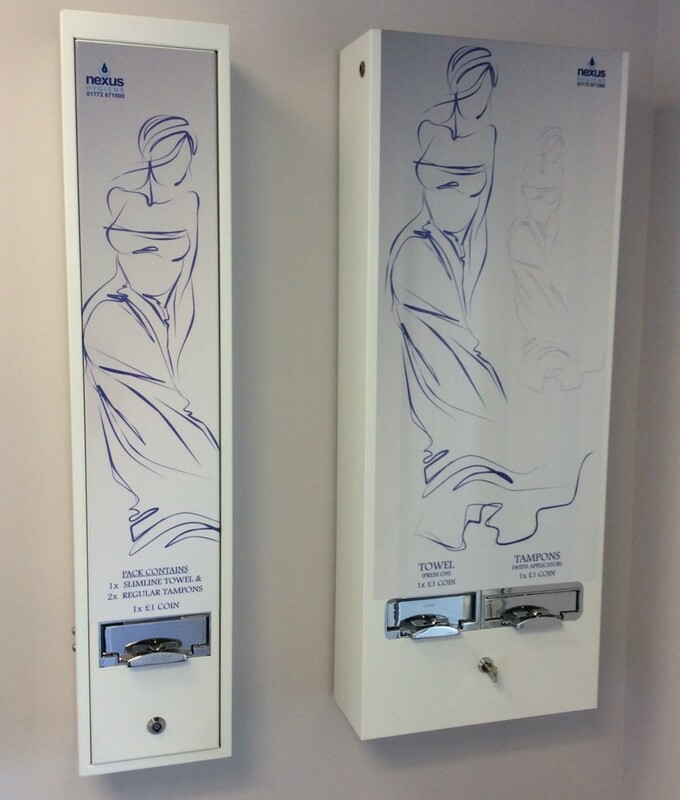 Nexus Hygiene will supply and install high-quality Hygiene Vending Service equipment to dispense feminine hygiene products. From a female perspective, the reassurance that sanitary products are available when they are most needed is a benefit that cannot be understated. Our experienced staff will regularly stock and maintain the machines, ensuring a reliable and continuous service for your customers and staff, without the need for you to check or refill products, or even worry about machine maintenance. We take care of it all. Recommended reading article: Feminine Hygiene: Why Use a Sanitary Bin Service? Contact us today for a free site survey and professional advice.